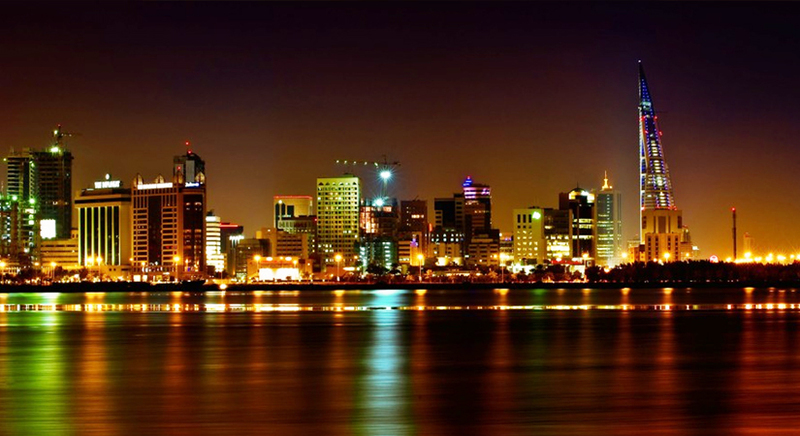 The kingdom of Bahrain is full of many great residential areas that offer residents a balanced lifestyle where city meets serenity. 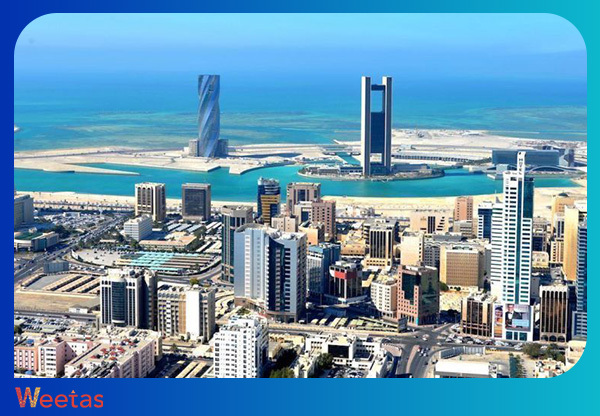 One of the sought-after areas in the entire Kingdom is Juffair which is a strategically set suburb within the capital city of Bahrain Manama. The neighbourhood offers a wide variety of apartments that vary in size and style to suit every taste from one bedroom apartments to larger three and four bedrooms as well as studio apartments. Besides the great residential options, the neighbourhood is also the site of fast-paced building activity as it is the home to many world-class hotels, retail outlets and restaurants that are constructed on a yearly basis. To top all of that, Juffair is a freehold area where expats can actually buy and own a real estate there- unlike many other areas in the Kingdom. 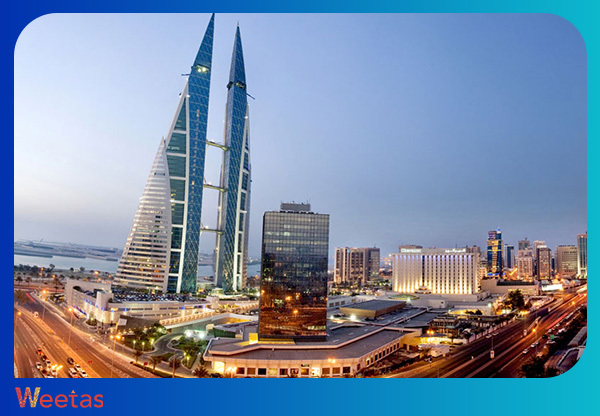 The area is considered a convenient location for all working professional in Bahrain as it is near all the places that count in the city. And since expats form around 48% of the total population, according to UN data (2017); Juffair is considered the ideal location to live and settle down for expats and locals alike. One of the popular real estate options investors and homeowners find appealing in are the two bedroom apartments for sale in Juffair. 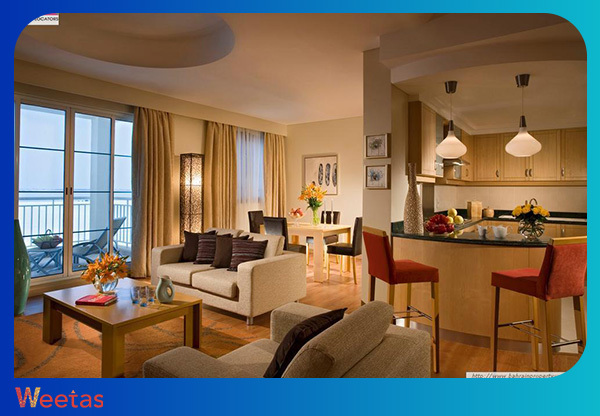 These apartments offer world class finishes and lifestyle for a great value of money. Whether furnished, semi-furnished or unfurnished; all of the two bedroom apartments found in Juffair promise residents a wide array of over-the-top amenities and facilities that promote luxury living and unparalleled views of the city and its breathtaking skyline. A magnificent fully furnished two bedrooms apartment for sale in Juffair found in a superb location is furnished with a beautiful assortment of fine furniture pieces with a keen sense of aesthetic beauty and a good eye for detail. Another upscale two bedroom apartment in Juffair is grabbing investor’s attention for it is located in a new high-rise residential tower standing in a centric area that makes your stay as relaxed and homely as possible. The tower is all set to redefine luxury living with spacious residential options that cater to the finest tastes. It is worth mentioning that the grandeur and elegance of every unit structure is what makes the apartments in Juffair a go-to. In one of the elegant and sophisticated towers found in Juffair, Saray tower lies another enticing two-bedrooms apartment for sale. This apartment is no more than the tower itself, it’s your own piece of jewellery and it’s all yours. Saray tower is the kingdom’s perfect mixture of active and serene living that is perfectly situated right in the middle of Juffair city. 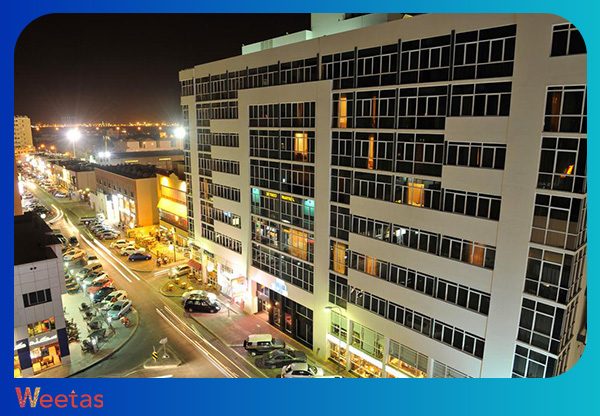 It is a fact that the city of Juffair is known for offering self-catering apartments that are spacious, well maintained and with facilities that are specially made to allow you to live comfortably. Whatever your taste and need for your future home; Juffair promises to deliver. Like other areas in the kingdom of Bahrain, the city of Juffair enjoys a safe and quiet atmosphere that adds to its overall appeal and incomparable characteristics. This is why; many real estate developers are eyeing the area to be the location of their future mega projects for it is one area that promises profitable and ongoing investment opportunities.